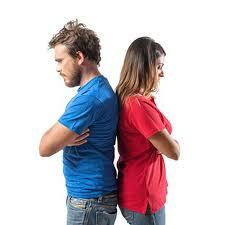 Unreasonable Excuses For Bad Relationship | .::SolidRockParish::. Freedom of choice in choosing a life partner determines the destiny of one’s life? notice some signs or feel some doubt, there is still time to avoid a lifetime error. I’d rather settle for him than be alone. consequences to every area of life, leading ultimately to death (James 1:15). OK. So you’re single and pregnant, or maybe you’re single with children already. trash when God is offering true treasure just. around the bend.